All civil aircraft must have nationalization, and this is achieved with the use of a civil aircraft register. It lets other people know what state the aircraft belongs to, which also makes it clear which state issued the certificate of registration. If your aircraft has a nationality, it has certain benefits in the same way that you benefit from having a nationality. As a registered aircraft, it gains transit rights and traffic rights, which are contracted by the state that issued the registration. 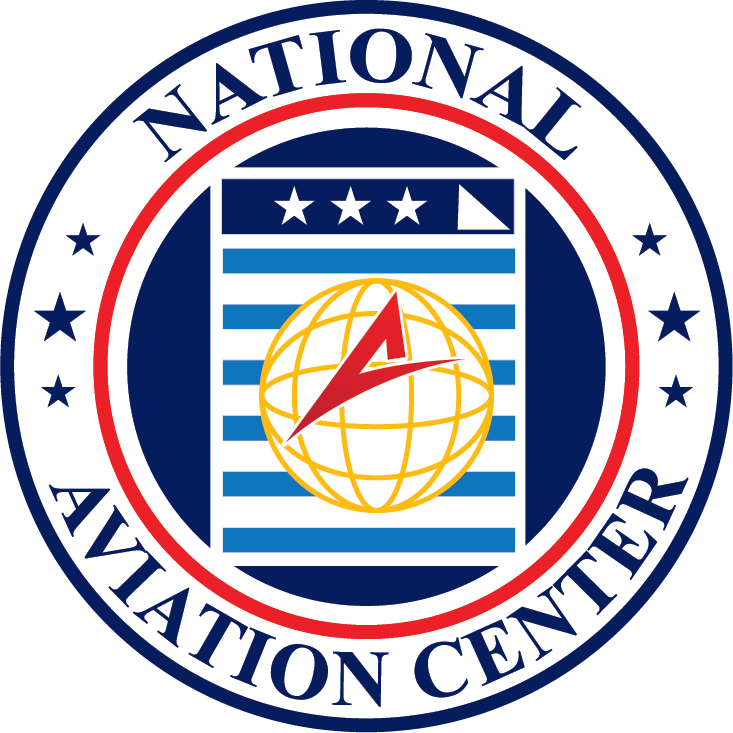 There is nothing stopping a person from registering an aircraft with the National Aviation Center in more than one state, but only one registration may be valid at any one time, which makes registering in more than one state is pretty pointless. You do not need to register an aircraft, but if you would like your aircraft to be airworthy, operative, or to be exported, then you will need to register your aircraft. The Chicago Convention issued Document 7300 that demands your aircraft is registered with your state if you wish to operate or export it. It must also comply with any additional rules that exist in the state where the aircraft is registered. An aircraft registration sets out the conditions of registration, which is another way of saying that you agree to abide by the laws placed down by the state, and that you understand the laws stated within the registration. As a registered aircraft, there is a certain amount of protection for other people. When you register an aircraft, you are taking responsibility for the possible damage caused by the aircraft, and you are taking responsibility for the conduct of the aircraft that is registered to you. This is not the same as financial responsibility in insurance terms. For example, if somebody throws a rock through your plane window, you are not taking responsibility for the damages simply because you registered your aircraft. Your registration gives you responsibility for the conduct of the aircraft and any damages associated with its existence or use. For example, if you let your daughter fly your plane without a licensee, then she will be sued for the action itself, but you will also be responsible because you allowed the plane to be taken out in the first place. It is not just about filling out a form, and it is not strictly restricted to giving your aircraft a nationality. The limited meaning of your registration is that your aircraft is entered into a civil aircraft register, which gives other people an idea about the aircraft situated in a state, and the aircraft is required to show nationality marks and registration marks as part of being in the register. The broader meaning is that registration is a statement that you intend to keep your aircraft in a safe condition if you intend to use it, and that you intend to operate the aircraft safely by having it flown by licensed pilots only, or at least with the accompaniment of a licensed pilot. The meaning of your registration may change a little from country to country, but in essence they all mean the same thing, which starts with creating a paper trail for your aircraft and includes something that promulgates a culture of safety. Which Registry Should Be Used? 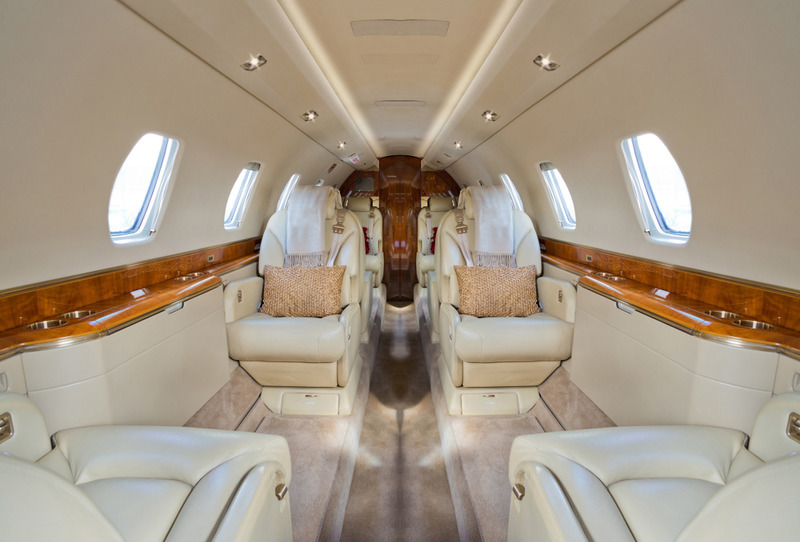 You need to consider relevant factors such as who will operate your aircraft, who will own it, who is financing the aircraft, and where will it be operated the most. There is a very small cost associated with registration, but there may be bigger costs relating to taxes. 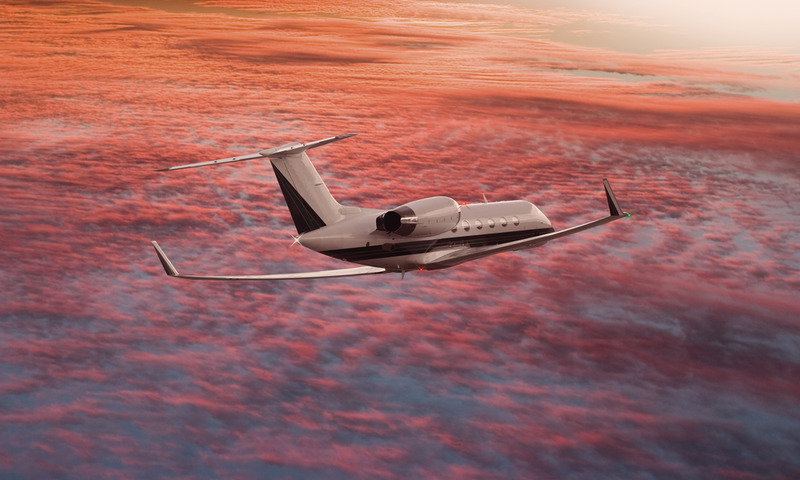 For example, having a registered aircraft in one state may be more expensive than if you had a registered aircraft in another country or state. If the registry you use has a good reputation, then it may help to preserve the resale value of your aircraft. Remember that you cannot register the same aircraft in two places. It is possible to register in two places, but only one of the registrations will be valid. No registry system exists that allows for multiple or dual registrations. Do not forget that financiers of an aircraft may be highly concerned with the protection, maintenance and preservation of their collateral, which may mean they have a say in where you register. They may also have the right to have you deregister your aircraft quickly and on demand if there is a default. There are various creditor-friendly locations that your financiers may prefer, such as Malta and the Cayman Islands. This is because repossession is far easier in these places. Your financier may require that you register your aircraft in a country or state where lenders have more rights. If your financier is a bank, then they will be more willing to deal with registries that they know over ones they do not because banks are typically risk averse.